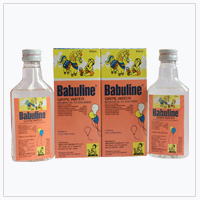 We are one of the leading manufacturer, supplier and exporters of herbal powders, fruit powders, vegetable powders, spice powders. 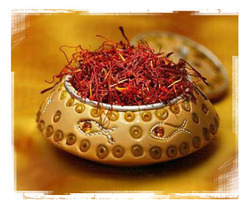 Iranian Saffron is the most precious and most expensive spice in the world. Therefore, having any saffron is better than having no saffron. However, if you are looking for high quality, genuine saffron filaments at a reasonable price, then you are in the right place. We can help you utilize your business�s unique branding to offer a product or service without investing in infrastructure or technology creation around the solution. We have a manufacturing plant for producing Turmeric powder. 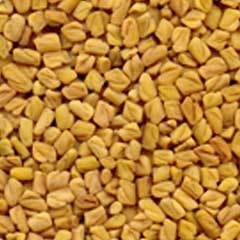 We are leading supplier of Spices etc. 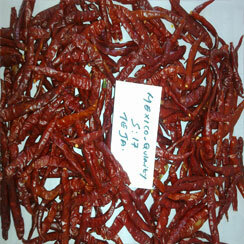 We offer Red Chilli etc. 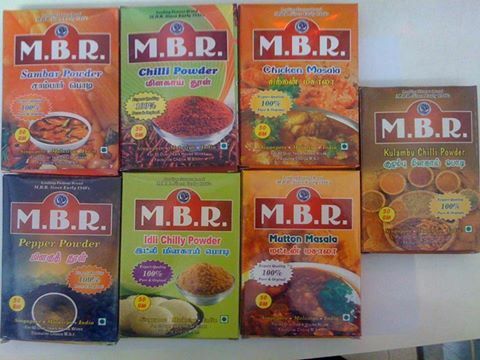 We Offer Major Indian Spices & Herbs. 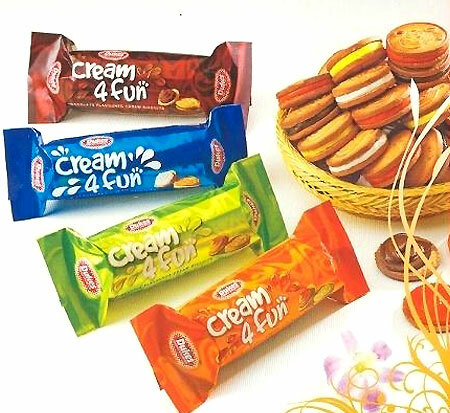 Sabi Food India Pvt. Ltd.